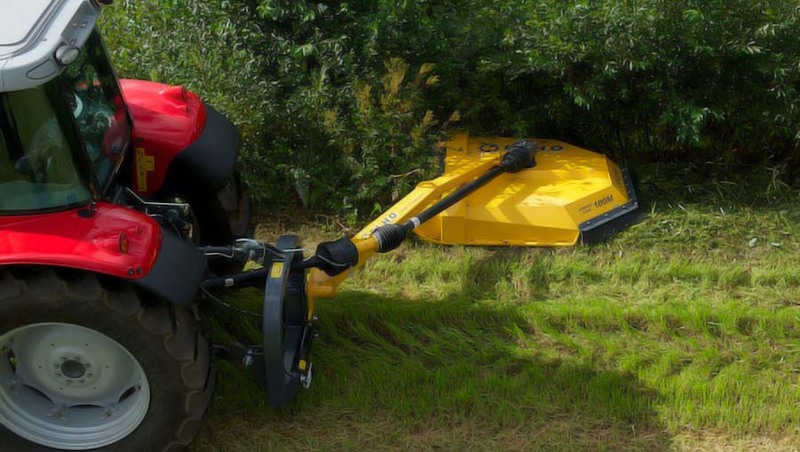 The ELHO Tornado 330 is a farm mulcher for field, forest roads and field edges. 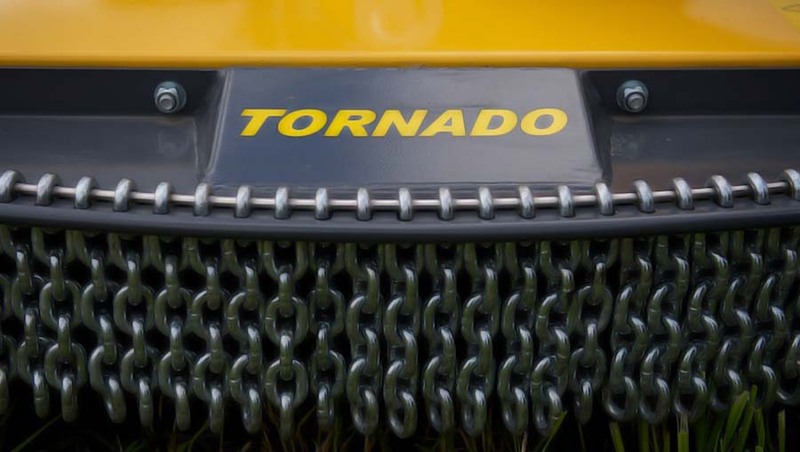 The ELHO Tornado 330 is a very agile chain mulcher for general use. It is easy to use: the mulcher boom is lowered and the machine is ready for work even in tough, stony conditions. A solid boom with a mechanical release reaches up to 3.3 metres from the centre line of the tractor. A modern shaft drive is characteristic for the mulcher and offers great freedom for the cutting unit with small joint angles. The ELHO Tornado 330 can also be used with a lighter tractor for its dead weight is reasonable due to the use of high-tensile steel on the bearing constructions. 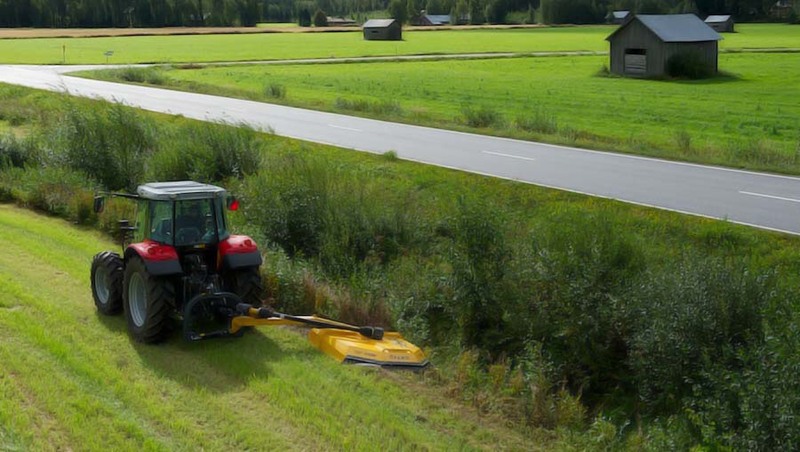 The lightness is especially helpful when clearing ditches and ditch edges as the risk of collapse is reduced. Tornado 330 reaches also the bottom of large ditches and clearing forest edges is easy.